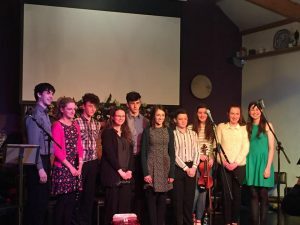 Our 2017 workshop and concert series started in a wonderful fashion with the visit of the Rockchapel based group Ceoltóirí Sliabh Luachra, on 28th January. The day started at 3pm with over 40 students attending a masterclass group workshop with the Sliabh Luachra members. 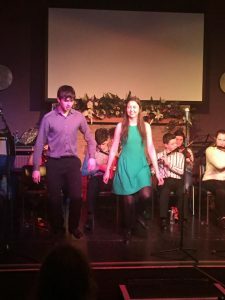 The students added some of Ireland’s oldest tunes to their repertoire including the Youghal Waltz, one of Ireland’s oldest waltz’s. Our fantastic volunteers provided food for the workshop students and our visitors and there continued to be a great buzz around the centre when the concert began at 7.30pm. A full house was treated to a performance of the highly acclaimed and award winning show “The Pulses of a Thousand Years” which brought the audience on a journey through the history of Ireland and it’s traditional music, song and dance. 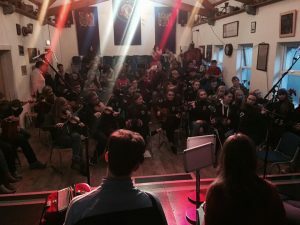 During the show, the workshop students were invited to join in with the tunes they had learnt during the day and were praised by the visitors at how quickly they learnt the tunes. It was obvious to all present that the amount of research that had gone into creating the show had been a massive undertaking and, from talking to the group, new tunes, dances and songs are still being uncovered in areas around the country and beyond. However, as the group rightly pointed out, unless the tunes are written down, recorded and performed they are at risk of being lost forever. I’m sure everyone agreed that the evening was both extremely entertaining and very interesting and a must see for anyone interested in the history of traditional music, song and dance in Ireland. 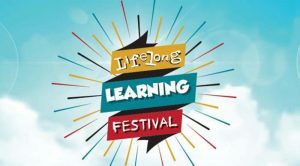 For more information on their show or where they will be performing, take a look at their facebook page or the Sliabh Luachra website.